Do I need to cut out alcohol completely or is moderation ok? For many people, one of the hardest changes to grasp when it comes to meeting their health and fitness goals is giving up alcohol. They wonder if they really need to do so. Can’t they just have one drink a week and be okay? Or, what if it’s one drink nightly – will that work? Before you get yourself all worked up over this, let’s go over some facts to know about alcohol intake and your progress. The very first thing that you should note is the fact that alcohol is very calorie dense. For every gram of alcohol you take in, you’ll be getting 7 calories total. This is almost as much as the calorie content in fat, which comes in at 9 calories per gram. It adds up fast. And, this doesn’t include the calorie content of any mixers you might be adding such as juice, milk, cream, soft drinks, or otherwise. What’s even worse is that the alcohol may reduce your will power to say no to other foods you shouldn’t be eating, so that drink might also mean you consuming chicken wings, handfuls of chips, or a plate of nachos. Overall, this could easily add up to over 2000 calories by night’s end. 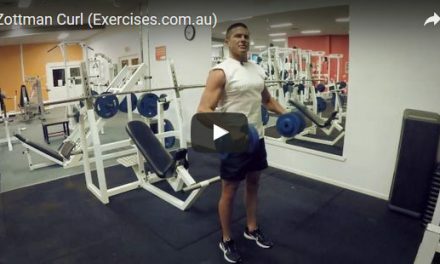 If you do this regularly every week, you could completely be wiping out the fat burning progress you would have otherwise seen from a week of hard work. Another thing to note is that alcohol will also influence the overall speed of fat burning taking place in your body as well. 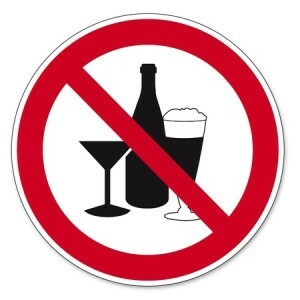 The minute you put alcohol into your system is the minute that fat burning comes to an immediate halt. Only once that alcohol is oxidized off will you begin to resume fat burning once again. So you can basically think of fat burning taking a break each time you consume alcohol. What’s worse is that the fact your body is now in prime fat storage mode when alcohol is in the picture combined with the fact you might be eating fatty foods or adding mixers rich in sugar only amplifies the situation. With insulin levels high thanks to that sugar you took in, your body will rapidly begin shuttling the calories from the food and/or liquid you consume straight into body fat storage. Would you like beer or fat burning? This is why people so often gain weight quickly when drinking. 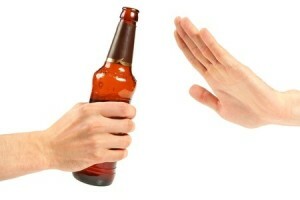 Finally, also keep in mind that alcohol will also influence your overall recovery rates as well. 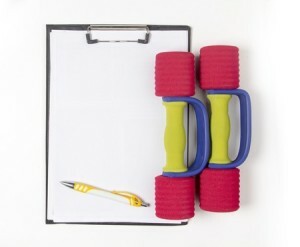 If you have a workout planned for the next day, you might find that you aren’t feeling as well as you normally are and your performance is down. 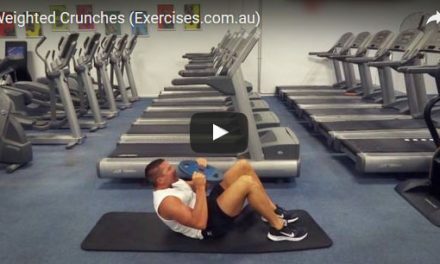 If you’re really hung-over, you might not even go to the gym in the first place. At that point, it’s now really impacting your progress. So as you can see, alcohol is not a good thing when it comes to the results that you hope to be seeing. If you drink one drink every now and then, this isn’t likely something to get worked up over. It will be fine as long as you’re good and sticking with your program the rest of the time. But, if you tend to drink at least one beverage a day, it’s something that you will want to cut back on if you hope to achieve your weight loss goals. This level of drinking will sabotage your success, causing frustration to set in. If you absolutely must drink, try and minimize the damage by selecting a plain sugar-free liquor such as Vodka, and mixing with soda water or even just water. For added taste squeeze fresh lime and even add ten drops of Stevia for sweetness – and avoiding all unhealthy food that evening. 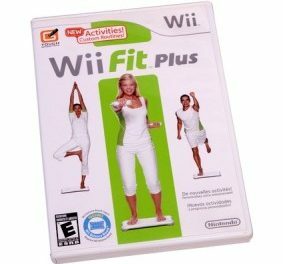 Wii Yourself To Fitness With Nintendo!